Baby seamless patterns. Vector set. 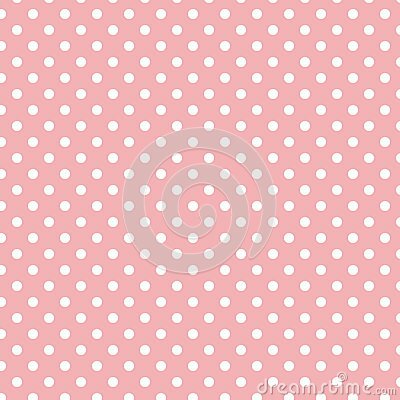 Nice texture, seamless pattern for background with small white circles on background of pastel dirty pink color.